Series of disturbing earthquakes occurred in Russia during last week. 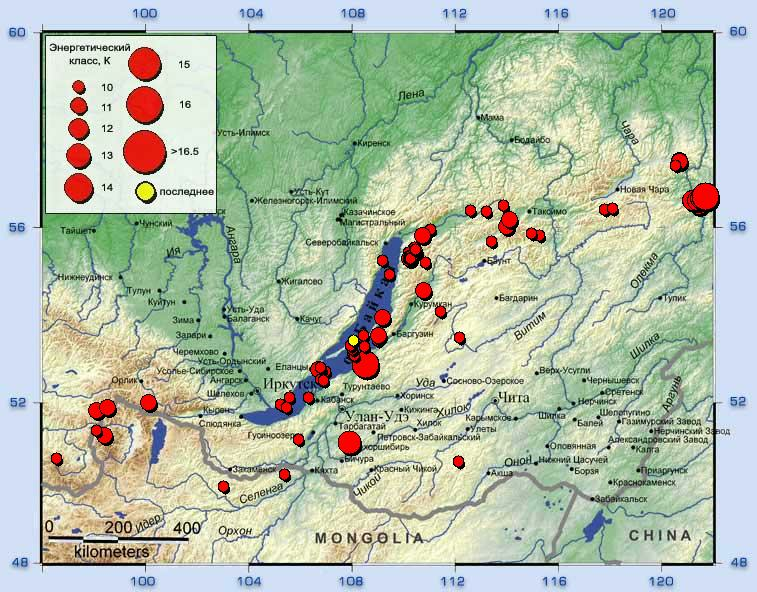 On July 10 Ural Mountains were shaken with M4.5, on July 16 – Baikal region with M5.2 and on July 18 deep focus earthquake (depth 499 km) has occurred in the Okhotsk Sea with M5.2. All mentioned events occurred according to the corresponding seismomagnetic start-up meridians on 14th or 21 day ±2 days. The most disturbing were Baikal EQ (Appendix 1). Last strong Baikal event has occurred on 27 Aug 2008 with M6.1 at the south region of the Baikal rift zone. Its worth to note that on May 31 V. Eglit (Head of State Russian Emergencies Ministry in Irkutsk Region) forewarned about a possibility of a strong EQ in Baikal region during July-August of 2011. This forecast was developed on the basis of strong EQs cyclicity at the Baikal region. With regard to cyclicity, we note that almost 150 years ago in January of 1862 9-point Tsagansk EQ has occurred, which resulted in the area of 200 square kilometers had gone under water. On its place Downfall Bay was formed. 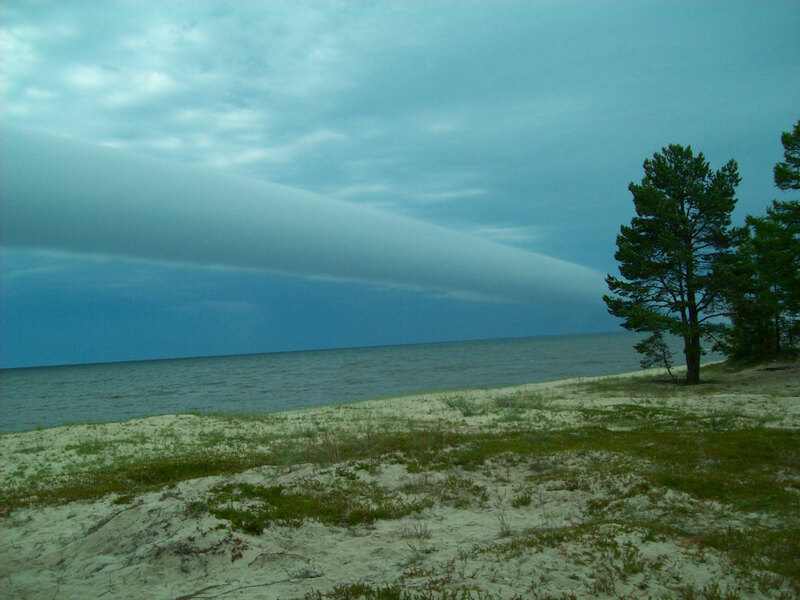 Before EQ of August 2008, fantastic cloud structure was observed above Baikal (Appendix 2). Photo was sent to us by our irkutsk colleagues. Seismic situation at the Kamchatka is still causes concern. 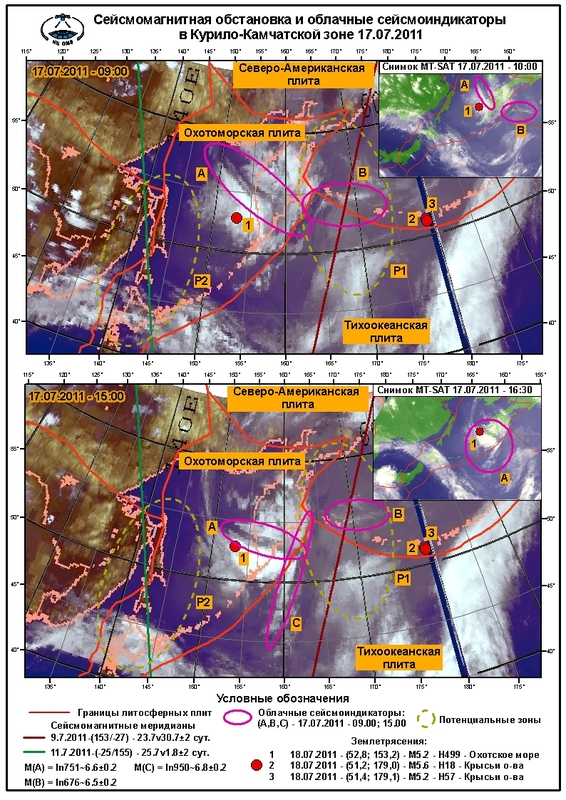 RC EOMs specialists revealed cloud seismotectonic indicators above Kurils-Kamchatkan zone. One of satellite images composites of July 17 is presented in the Appendix 3. Possible EQs parameters are specified in the legend of composite.